Are you brand-new to Advanced Dental Care? Welcome! 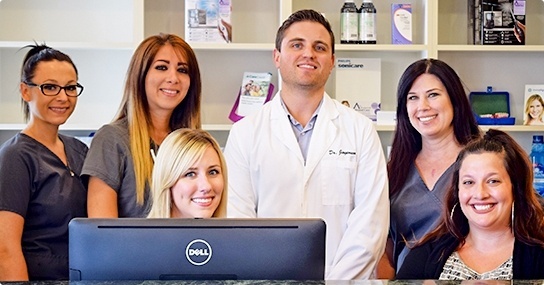 We can’t wait to help you start working towards the healthier, happier, and more self-assured smile you deserve. You can request an initial appointment by either completing the form below or contacting us by phone. If you use the form, someone from our team will be in touch shortly to confirm your request and answer any questions you may have about the new patient process. Will you be using Dental Insurance? Yes, I am using my dental benefits. No. I am paying for myself. If you’re already an existing patient of our Costa Mesa office, it’s easy to book appointments through your PatientConnect account! Just log in and select the available time that fits your personal schedule best. If you need to speak to a team member directly, you can also always contact us by phone.